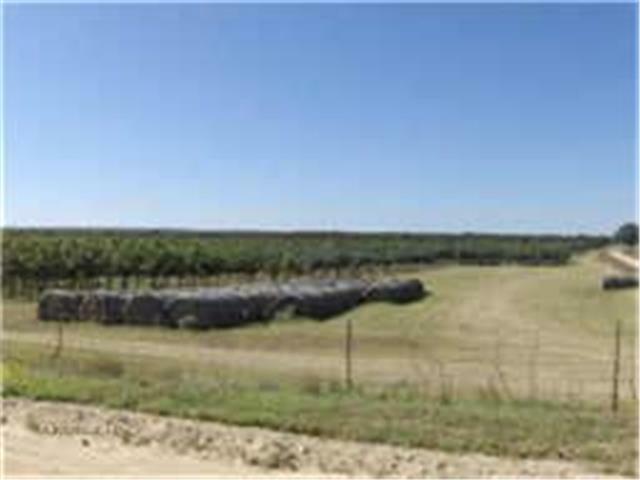 Over 20,000 trees include, Chinese pistachio, shumake red oak, Texas red oak, Cedar Elm, Burr Oak, Live Oak, Redbuds, Texas Ash, native pecan and Wichita pecan. 11 registered wells, with pumps in 9. Depth along creek wells, 80 to 90 ft with 80 gpm. High fenced property to keep deer out and also 3,2 home for caretaker. Well maintained property for investment minded. Call for a tour. Offered by Carolyn Harris of Mazurek Real Estate.